The Alliant 2 Government-Wide Acquisition Contract will take effect in July, and run through 2023. 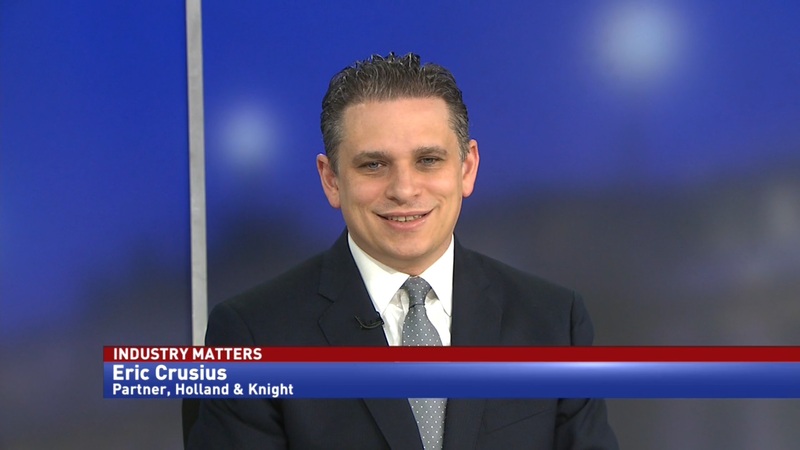 Because the President’s Management Agenda focuses heavily on acquisition, Alliant 2 could see an explosion of activity as soon as it’s online. 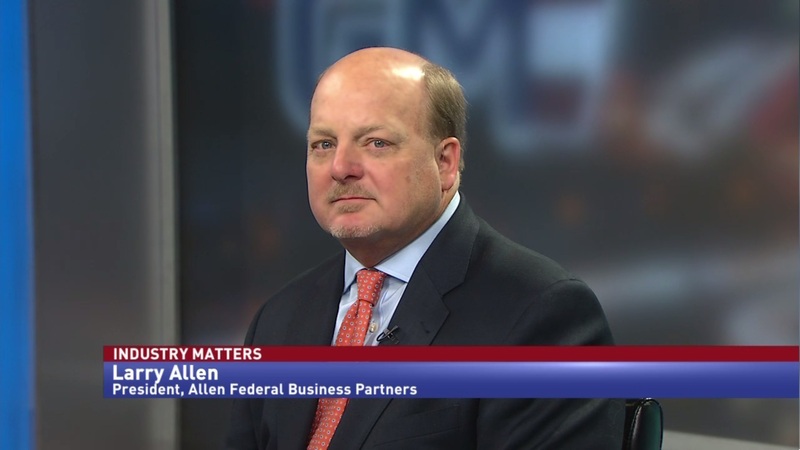 Larry Allen, President of Allen Federal Business Partners, believes that the GSA program will improve upon its predecessor. Allen said that maintaining relationships is important for contractors to properly take advantage of Alliant 2. 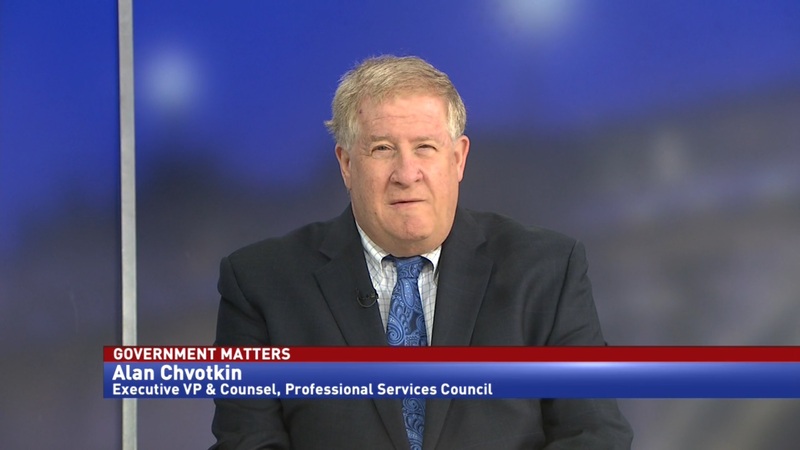 “There are two different skill sets that a company needs to have in order to be successful with a contract like Alliant. The first… is the ability to get on the contract. But there’s a different skill set to actually bring business; it is part process, but it’s also part relationship. 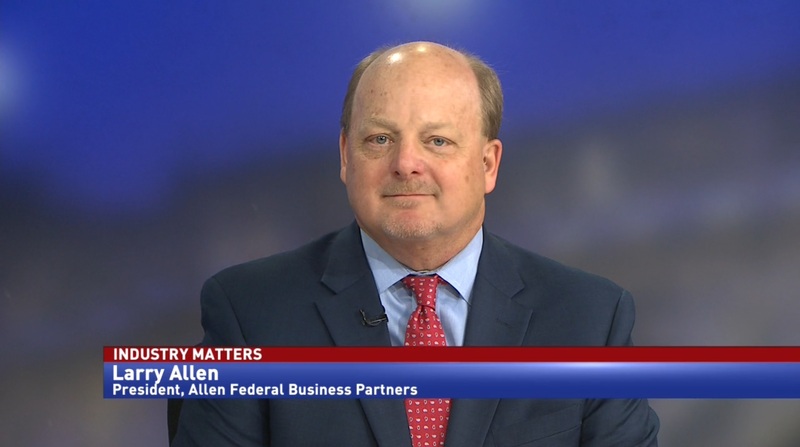 You’ve got to have the relationships in the federal agencies, good relationships with other government contractor partners to drive business in the door,” Allen told Government Matters.